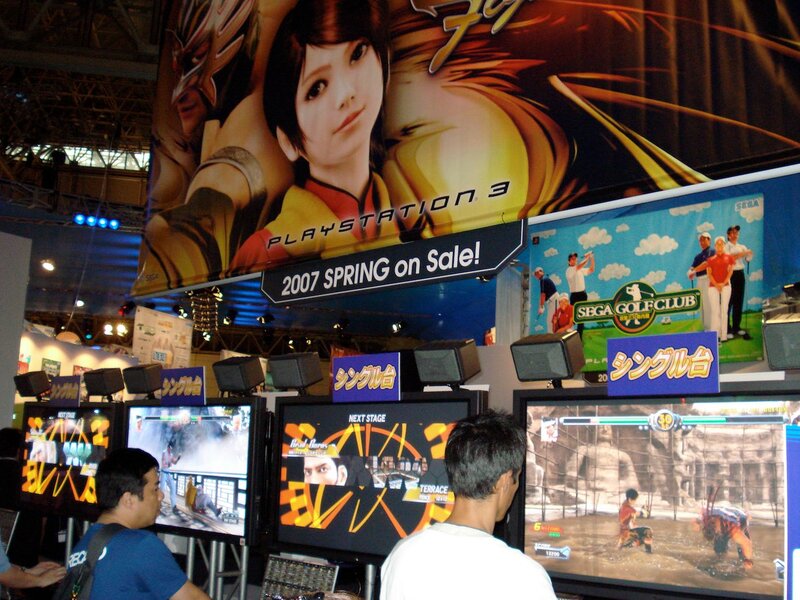 The Tokyo Game Show is a yearly trade convention and gaming expo held currently just east of metropolitan Tokyo at the Makuhari Messe in Chiba. It started in 1996 as a biannual spring and fall show but in 2002 the spring show was dropped. Its a unique industry convention because, after a press and trade only day on Friday, regular folks are able to try out and see the latest in gaming on the weekend. In fact, its the largest gaming convention open to the public. Nintendo is the only major Japanese game company that never shows up. They hold their own conventions but 3rd parties sometimes show off their Nintendo games. TGS attracts many local cosplayers who have taken to posing for shots outside the halls in the connecting passage ways. Officially, all photography is banned at the show but many developers don't mind or actively promote it by hiring booth babes. 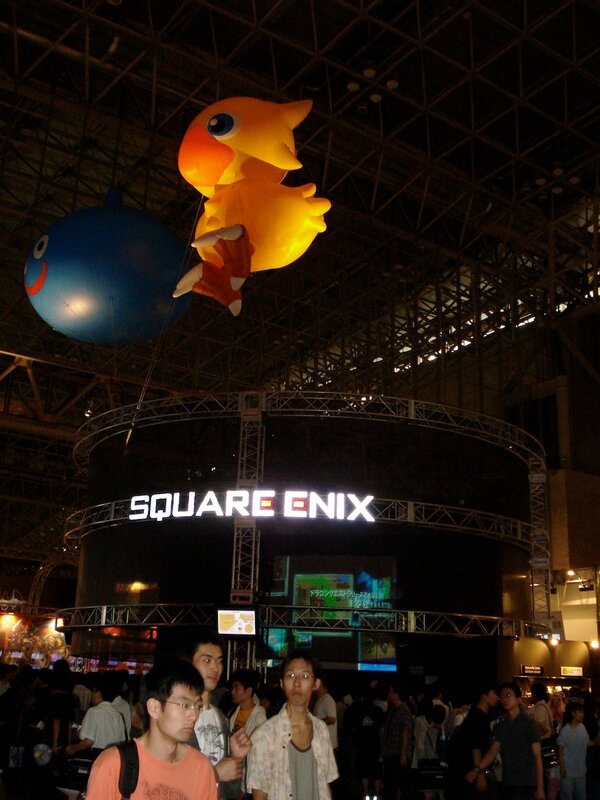 The 10th Tokyo Game Show was held from September 22 to 24 at the Makuhari Messe. 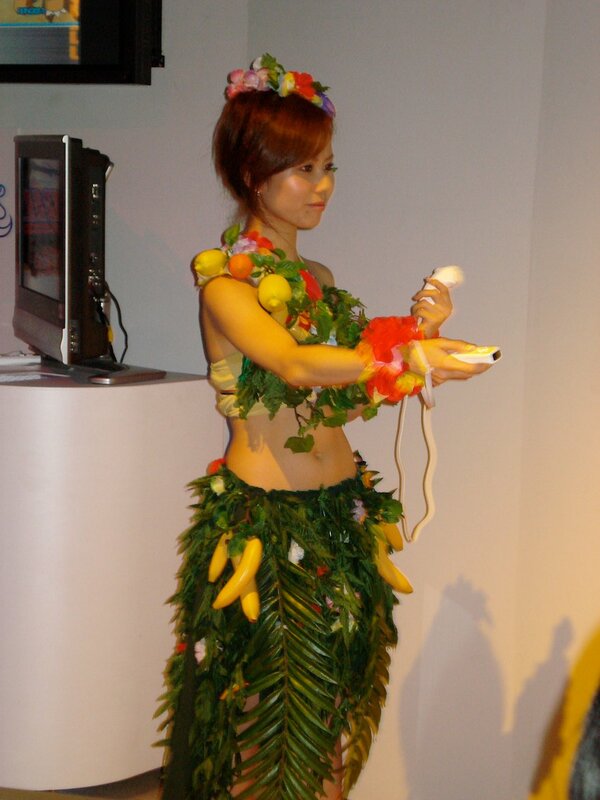 The main focus of media attention was on Sony and the Playstation 3. 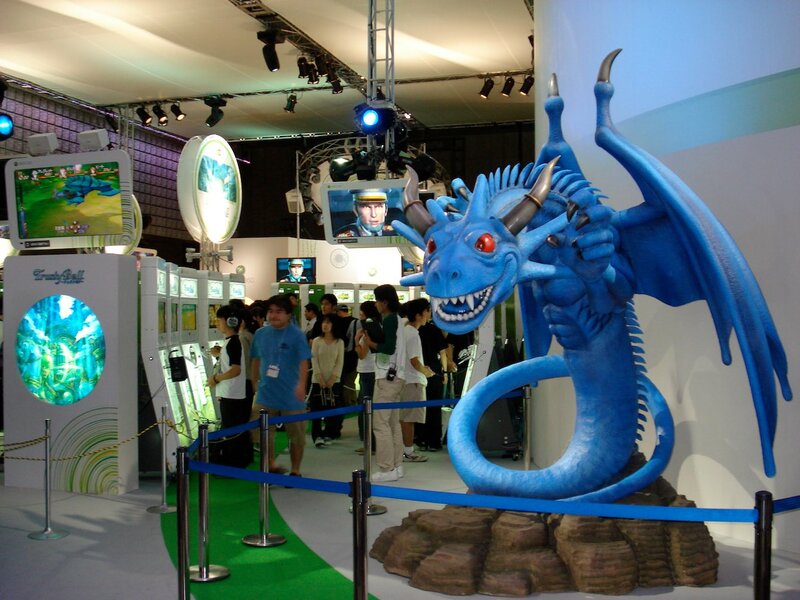 Sony entered TGS 2006 as the only major player showcasing new hardware. 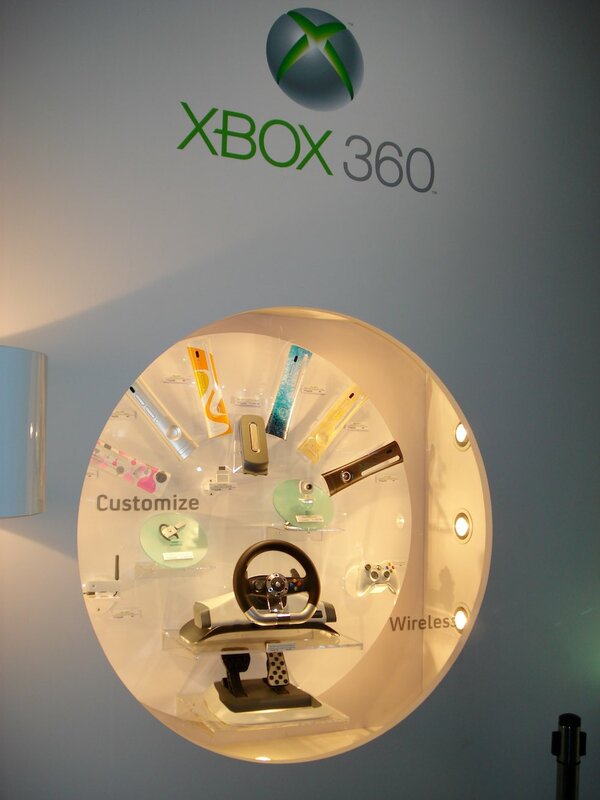 Microsoft's XBox 360 has been out since December 10, 2005 in Japan and Nintendo officially wasn't there. To Sony's dismay, the pre-show talk was less about the PlayStation 3 and more about its premium price and their recent boneheaded and flippant comments about their own customers. Clearly, Sony had to find some really good news for consumers or look forward to more reports about it being out of touch with the common gaming serf. To their credit, they announced on Friday that they had decided to eat some humble pie. Ken Kutaragi of Sony announced the inclusion of the HDMI connector on the base configuration and, for Japan only, a price drop of 20% to 47,600 yen. Reports of Blu-ray drive component shortages don't indicate the PS3 production is suddenly costing Sony any less so they must be planning on taking an even bigger loss on each console sold in Japan than planned. Eager gamers packed Sony's booth to have their first try at the system. From first hand experience, I'll say PlayStation 3 games look amazing in 1080p. I can only hope that some smart innovative developers find a way to use all the power of the cell processor not just for graphics but to show everyone this generation of consoles can upgrade the game play experience like previous generations of consoles. If they can't then Nintendo's Wii has the potential to steal Sony's spot at the top in Japan. 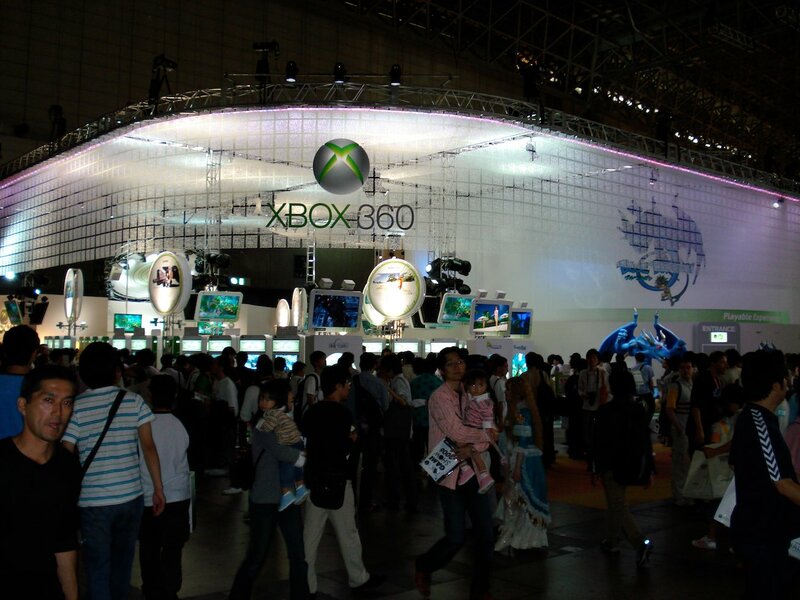 Microsoft and its XBox 360 had a large presence at the show and their mission was to had out bags advertising Blue Dragon (RPG) to every man, woman and child who ran past the booth on the way to Sony. Actually, their space was, by far, the prettiest and best designed booth. It was definitely a strong showing for Microsoft. In contrast, Sony's booth design was awkward and its palette of black on black blended like a chameleon into the conference hall walls. The surprise of the show for me was Sega's strong showing. 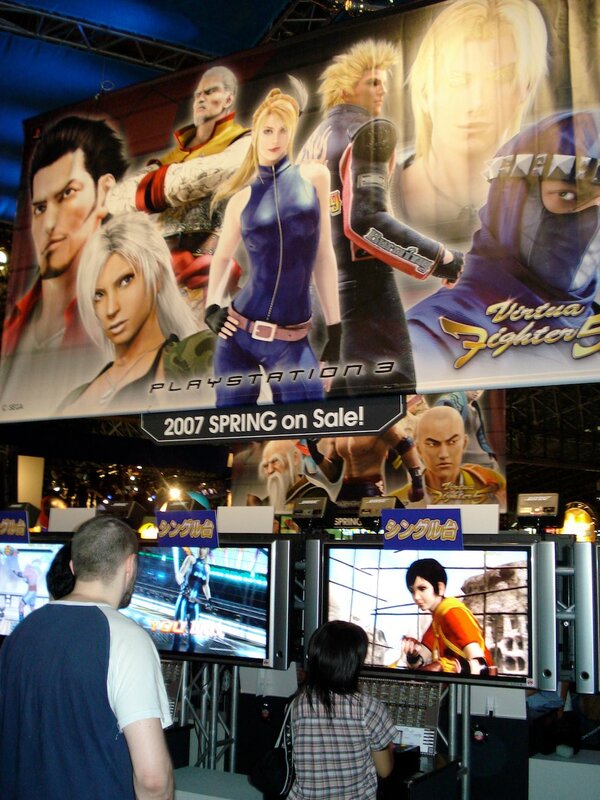 Virtua Fighter 5 looks incredible and plays just as well. 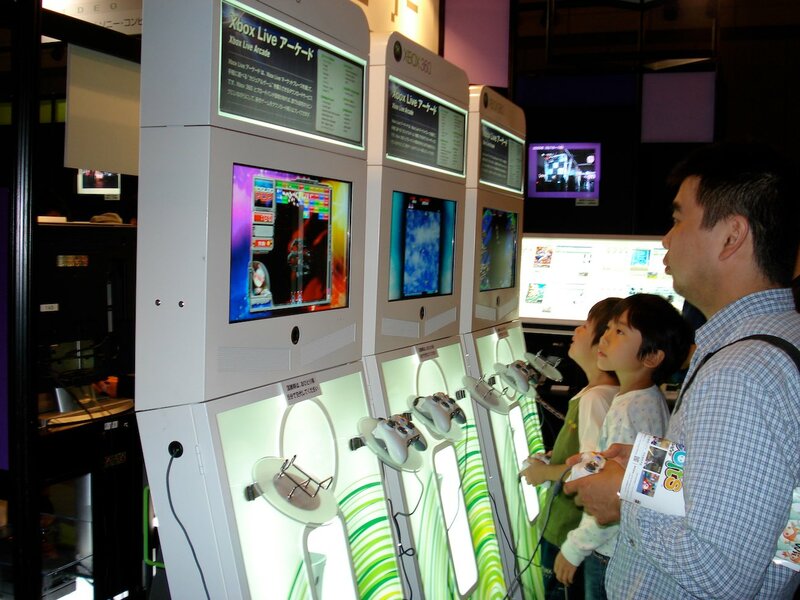 Sega even had some live Wii demos. Sonic and the Secret Rings for the Wii takes full advantage of the Wii controller. Makuhari Messe is a massive world-class convention center in Chiba to the east of metropolitan Tokyo. 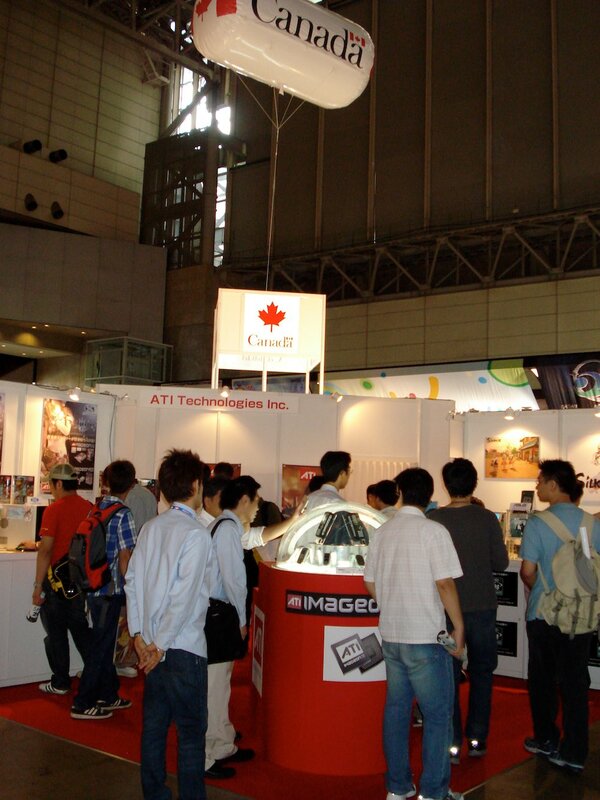 The Tokyo Game Show takes up all three south buildings which are generally divided to host multiple smaller conferences. The Messe is part of the Makuhari New City which is a planned mixed commercial, business, and residential community. 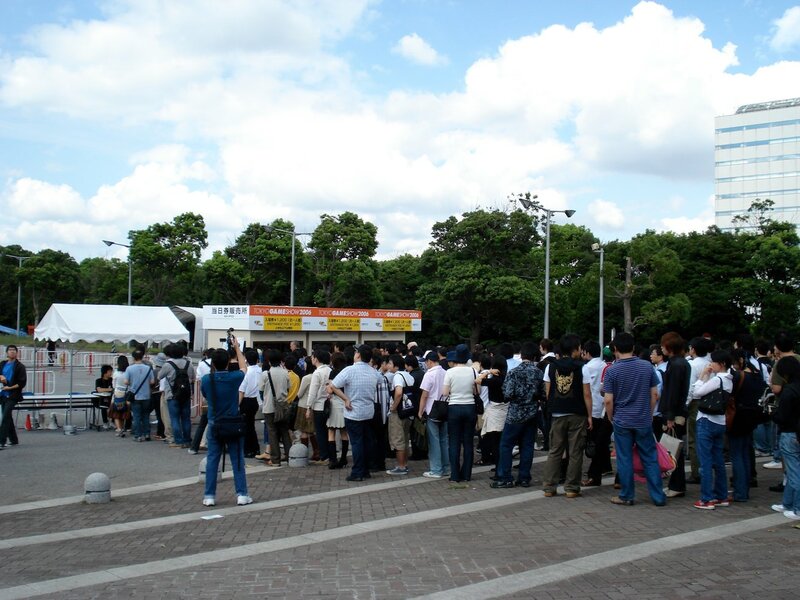 JR Kaihin Makuhari Station is a 10 minute walk from the venue. JR Keiyo Line trains departing from Tokyo Station take about 30 minutes to reach there.